Keshhi/Hello! Welcome to Zuni Pueblo MainStreet! Zuni Pueblo is a unique and unparalleled mix of beauty, fortitude, and vision. As residents of Halona: Idiwan’a (the “Middle Place” of the world), we have been able to live and thrive over many centuries utilizing only what was provided to us by Awidelin Tsitda (Mother Earth). Despite many changes throughout history, the Zuni way of life is not fundamentally different today than when Europeans first made their way to Halona: Idiwan’a in 1539. 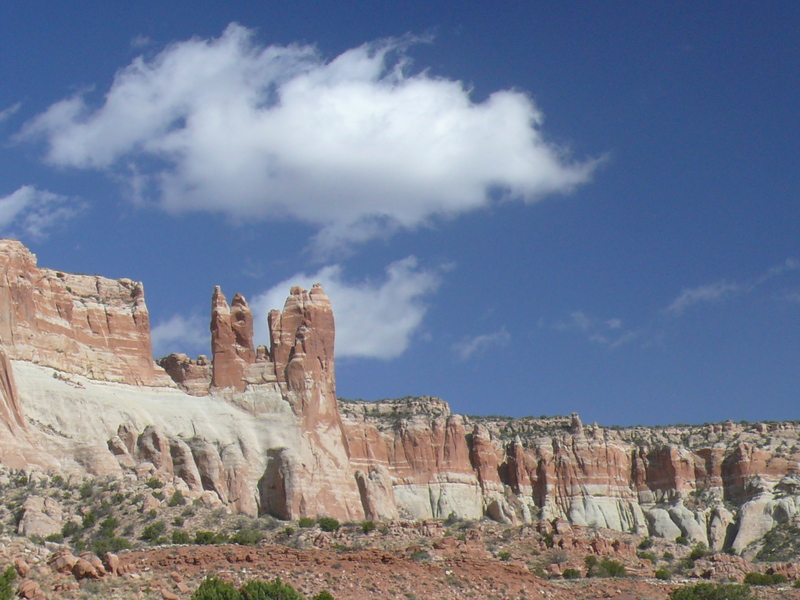 Dowa Yalanne, Zuni Pueblo’s sacred Corn Mountain. To that end, Zuni Pueblo MainStreet, the nation’s first Native American MainStreet community, was created in July of 2012 to utilize new approaches and methods to encourage revitalization of our local economy while continuing to preserve our unique traditional and historic elements. By utilizing the framework of the MainStreet Four-Point Approach®, Zuni Pueblo MainStreet seeks to promote an entirely community-driven process that brings stakeholders together, inviting them to be proactive participants in the economic revitalization process. Communities are encouraged to work together to identify and implement a set of Economic Transformation Strategies that provide a clear sense of priorities and direction for revitalization efforts. 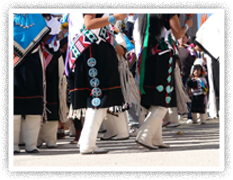 Please explore our website further for additional information about Zuni Pueblo MainStreet.